Please note I am out of town until 11/08/17. All orders will be processed upon my return for shipping no later than 11/15/17. This little fairy is sure to delight any child. 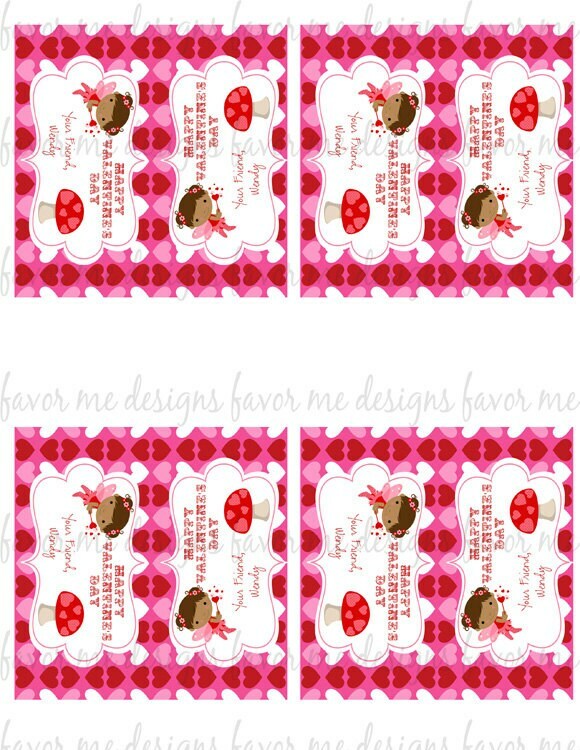 Listing is for 1 personalized treat bag topper. You will receive a High Resolution Pdf. 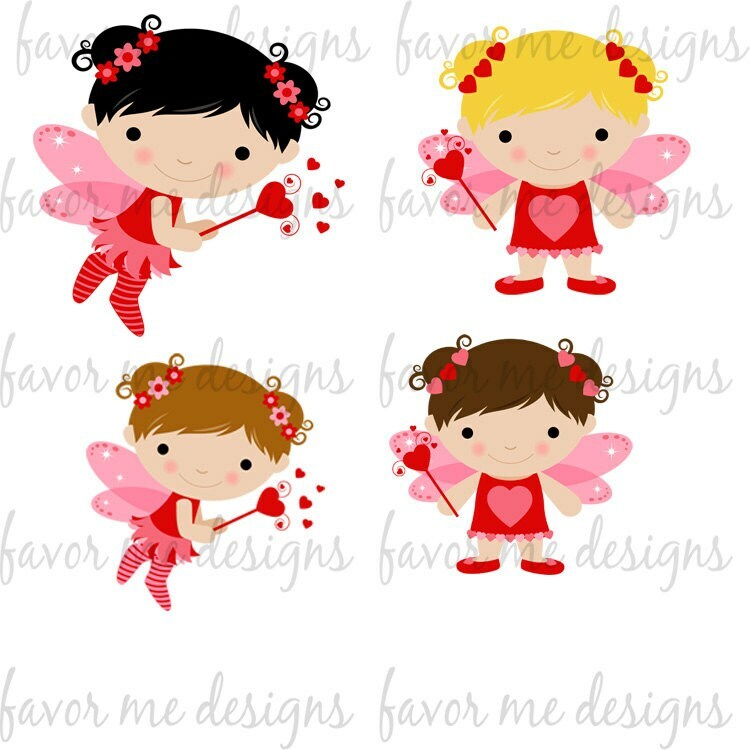 file personalized with your child's name and choice of fairy. 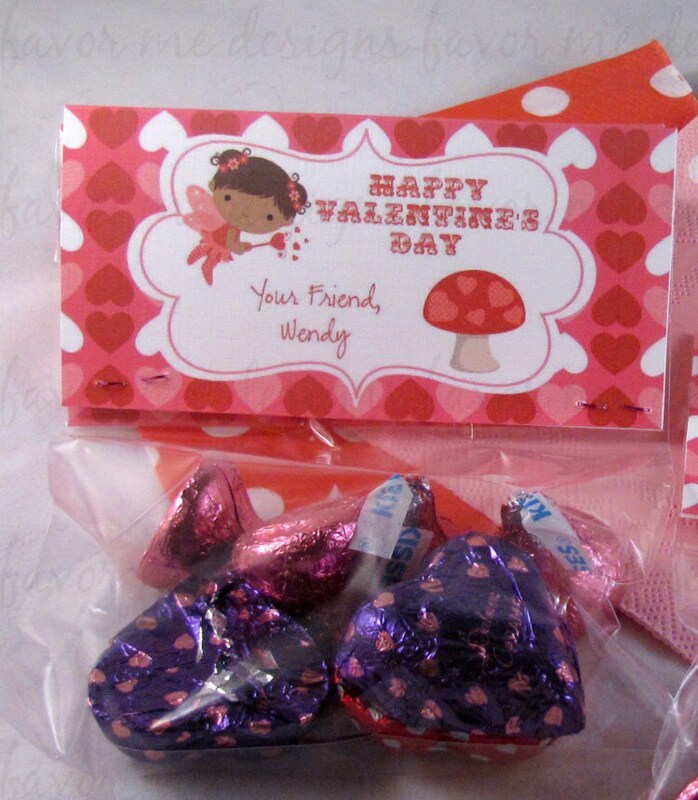 See additional fairies available in photo 5. 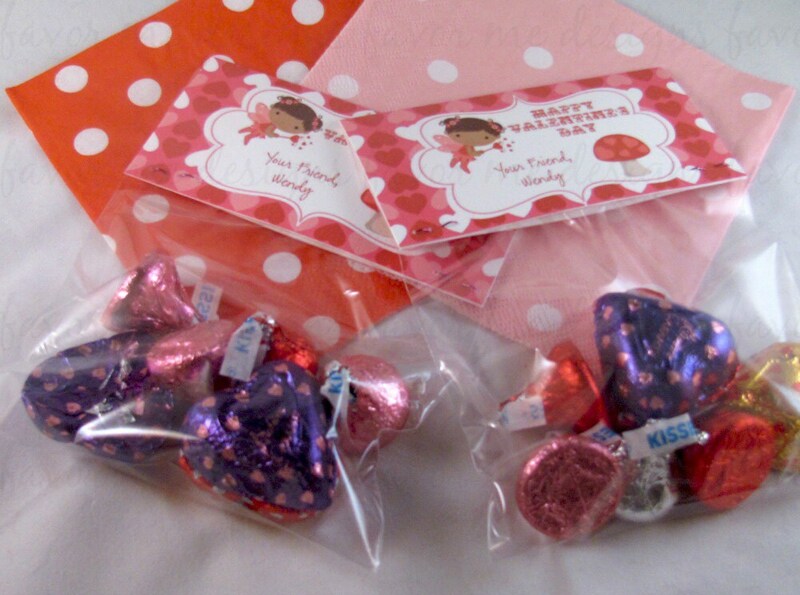 Bag toppers are 4" x 4" and when folded in half will be sized 4" x 2". Toppers will fit bags 4" wide. The cellophane bags seen in photos are 4' x 6". are 4 toppers to a page. Order will be sent via e-mail within 24-48 hours. Please note that pdf file is for your personal use only.